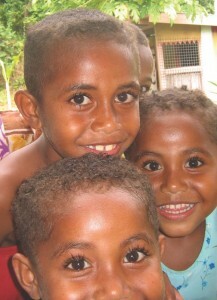 You are here: Home / Bula Vinaka! 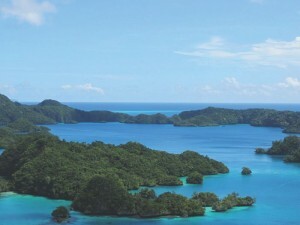 Fiji’s 333 breathtaking islands are yours for the exploring and FijiMarinas.com is your one-stop easy reference guide for the duration of your cruise. 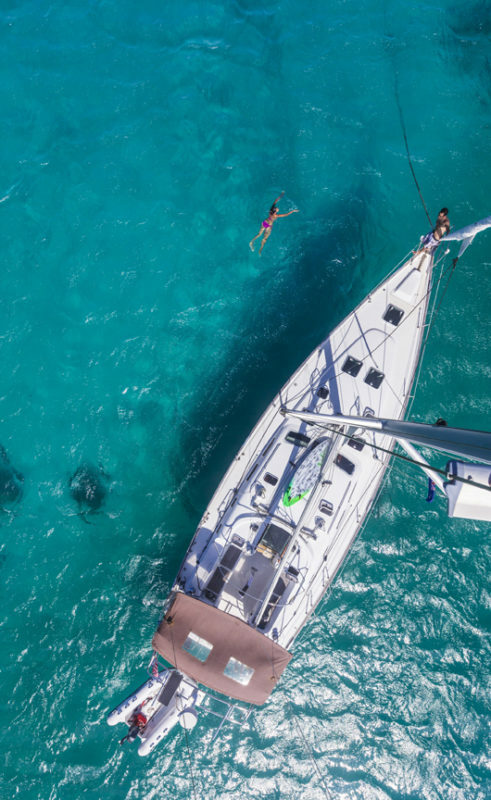 From clearance procedures, detailed Cruising Notes and information about the marinas and anchorages dotted around the islands to a comprehensive Directory Section for the times you find yourself in need of a specific product of service. 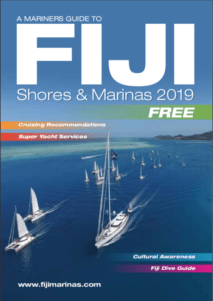 Your printed or downloadable PDF copy of A Mariners Guide to FIJI Shores & Marinas can be found here. With over 200 pages of information and lighthearted entertainment, we are sure you will enjoy picking up your copy of the Guide and learning about our wonderful island nation. The Guide is designed for people who have the time and resources to explore; people with no timetable or deadline, people who can reach the farthest islands easily, transporting with them their supplies and accommodation that makes visiting places that would otherwise be restricted, possible. We aim to equip you with information on the culture, language and traditions that our country is so rich in, and highlight good etiquette when visiting villages so that you can enjoy an even greater island experience. We have some fun features for easy reading and some historical articles about some of the islands you may visit. Our Citizen Science section is back by popular demand for those wanting to feed information into important national databases and help look after our beautiful big blue planet. We hope that you enjoy reading this guide as much as we enjoyed creating it. 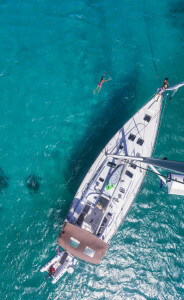 We would love to hear from you with tales of your experiences cruising the islands of Fiji armed with A Mariners Guide to FIJI Shores & Marinas. While we have given our all to make this guide as comprehensive as possible, we are certain there will be room for improvement, as lets face it – nothing is ever perfect! Your feedback is important, as it will help us improve our Guide for your fellow mariners in 2015 and beyond. Even if you just want to drop us a line to say ‘BULA’, we would like that too! 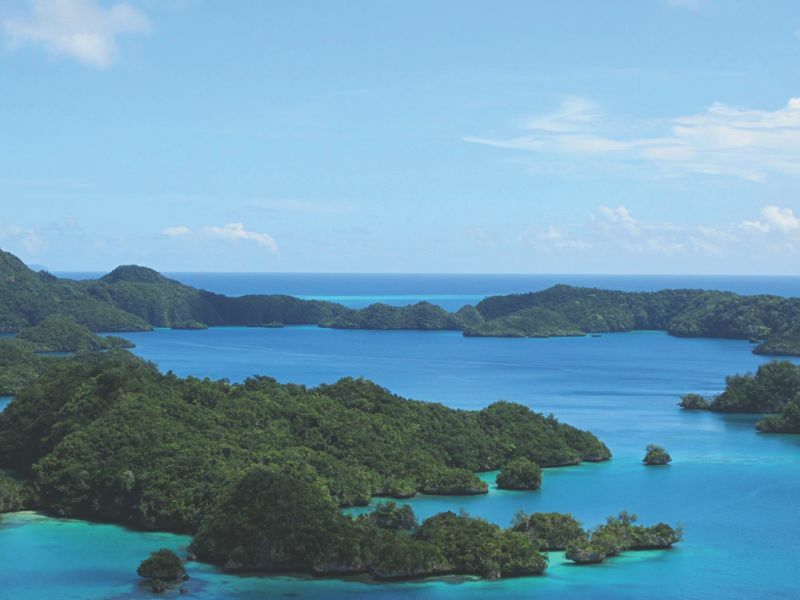 Most of all, we would like to welcome you to our home, to Fiji, and wish you a wonderful sailing adventure – however long you decide to stay. If you don’t want to leave, then we can recommend setting up home here. As far as we’re concerned, Fiji is paradise on earth! Happy cruising! P.S. All information within the pages of this guide was correct at the time of going to print – however (feel a disclaimer coming on?) as 12 months is a long ol’ time, and we all know that things do change from time to time, we recommend that you keep an eye on our website www.fijimarinas.com for any important updates, and also check all Border Control Agency websites before you intend to enter Fiji Waters.